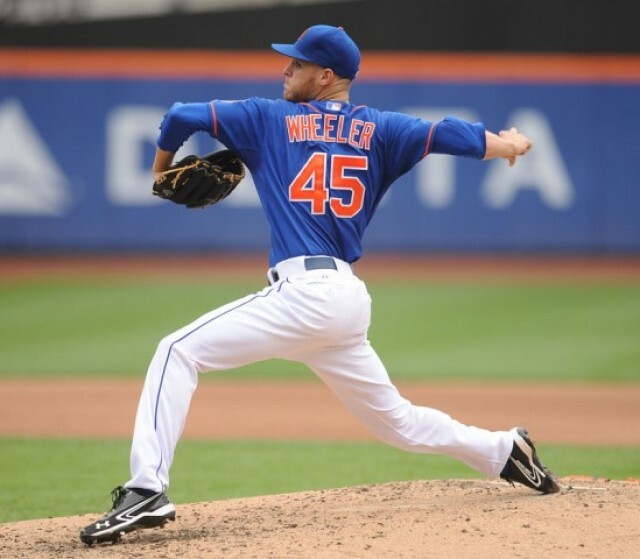 Listen to this interview with baseball pitching motion expert Angel Borrelli, who explains Wheeler’s injury, the warning signs that went back to 2009, and what Wheeler could have done to take better care of himself and prevent the ligament and tendon tears. I welcome your arguments in the comments, but please listen to the podcast before challenging this claim. 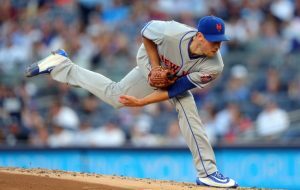 Borrelli is an expert in body movement specifically as it relates to the baseball pitching motion, with advanced degrees and over 20 years of experience. 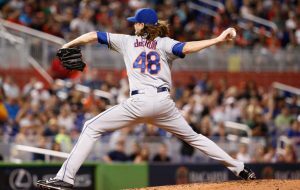 If you are of the stone-headed perspective of Sandy Alderson, who like many in baseball believes in the hopeless theory that pitching injuries are inevitable and unavoidable, please change the channel. This podcast is for people who would like to believe there is hope — that there are valid, proven, scientific answers to the epidemic of baseball pitching injuries. On a positive note, pitchers and pitching coaches who listen to the entire podcast will hear the most fundamental element toward achieving peak pitching velocity. If the player below doesn’t work for you, you can try listening directly on BlogTalkRadio or at OnBaseball.com. Back Could Tom Seaver Have Been Even Better? 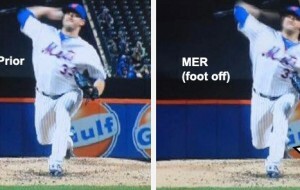 Next Who is Left for Mets Bullpen?